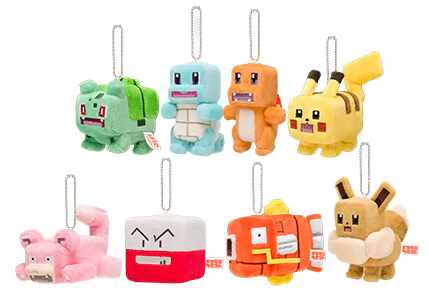 The Pokemon Center has released a Pokemon Quest themed promo! 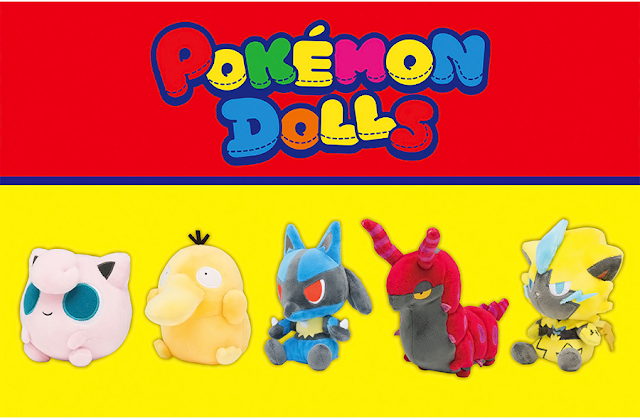 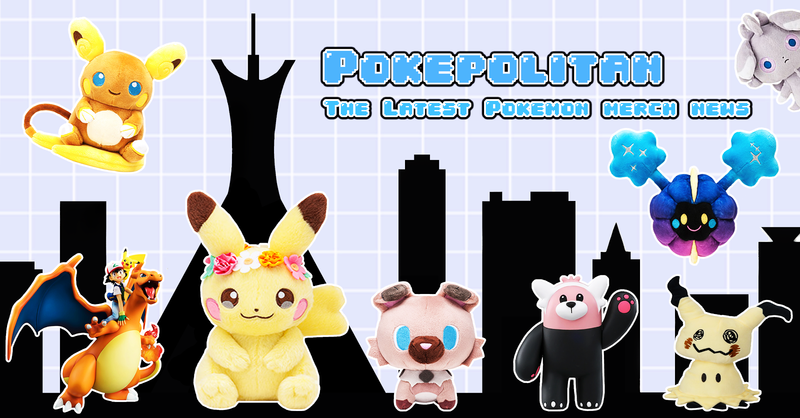 It features eight new mascot plushies and a big Pikachu plush! 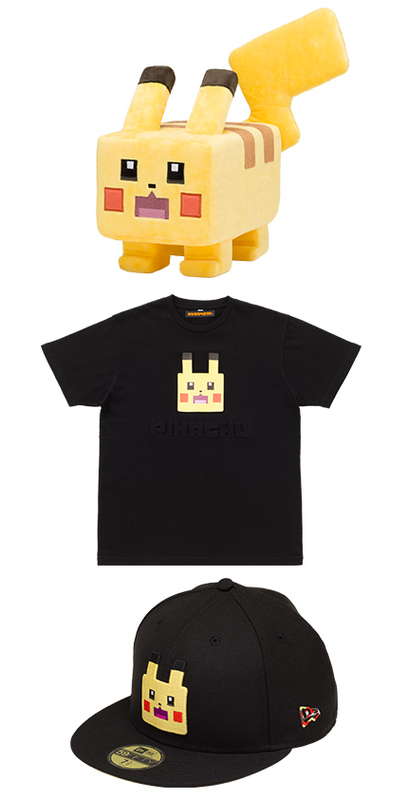 There are also the usual things like shirts and phone cases.